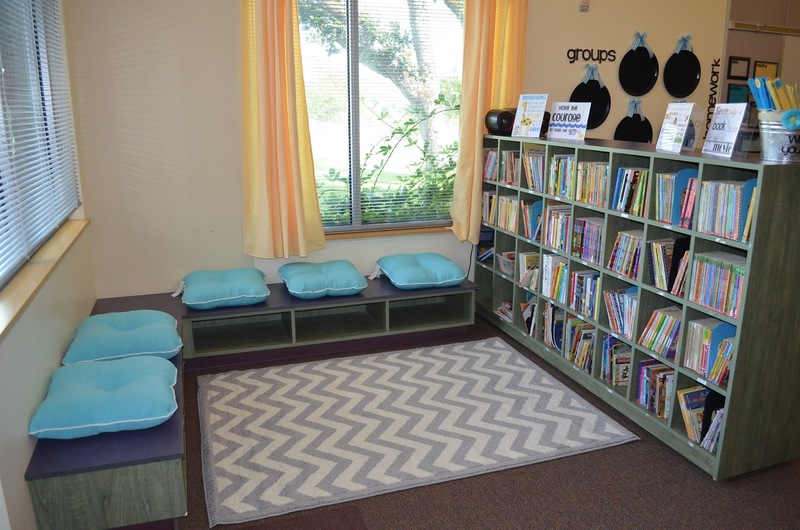 Reading nook ideas can give you the inspiration to create a reading space for your kiddos. This great idea can help your kids in getting reading habit. By having their own room to read what they like, it will increase their interest in broadening their knowledge. It will also be their space to learn and play as well. If you don’t have large space for your reading room, you can use the hallway in your home. You can use the shelves by framing it in your windows. 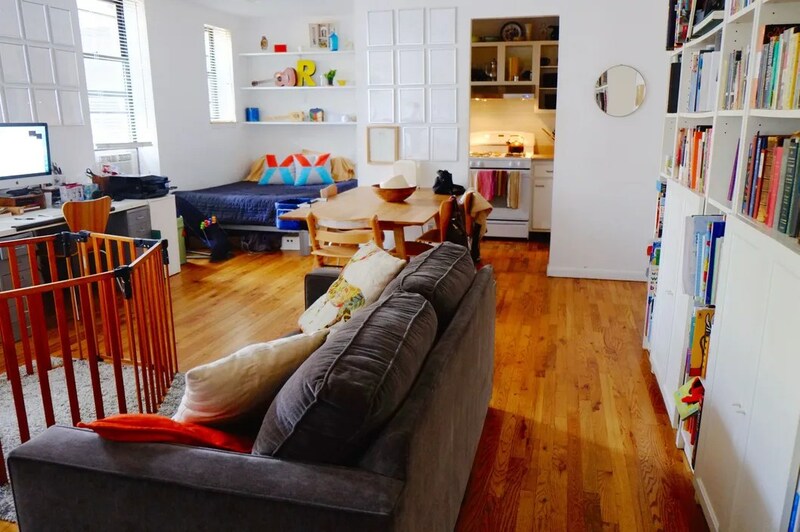 Using a small storage below and giving small day bed to make it more comfortable. 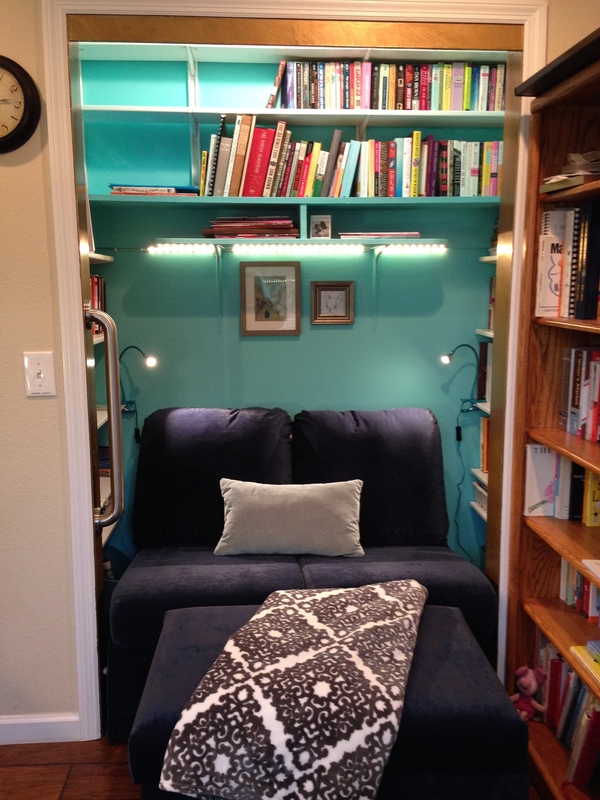 This is the common reading nook that you can build inside the house. For a kid, you don’t need a large room. 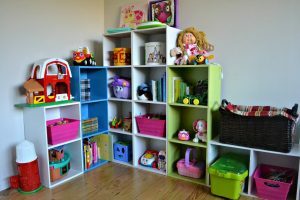 You can simply build it inside the small closet with a height shelf next to your kids’ bedroom. You can give it a door or let it open to make it more reachable. A kid will sometimes imagine having a tree house. 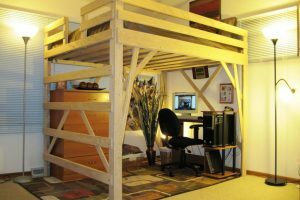 With this idea, you can make a tree house reading nook room for them. 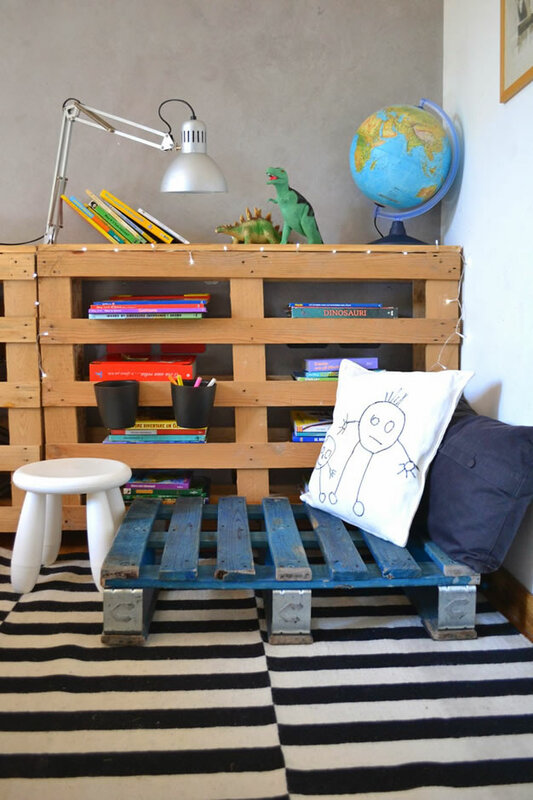 This reading spot will be as adventurous for them as they can use it like reading and playing at the same time. Giving furniture like ladder can make this room more attractive. This cute peewee teepee will really a good idea if you don’t have any space at home. 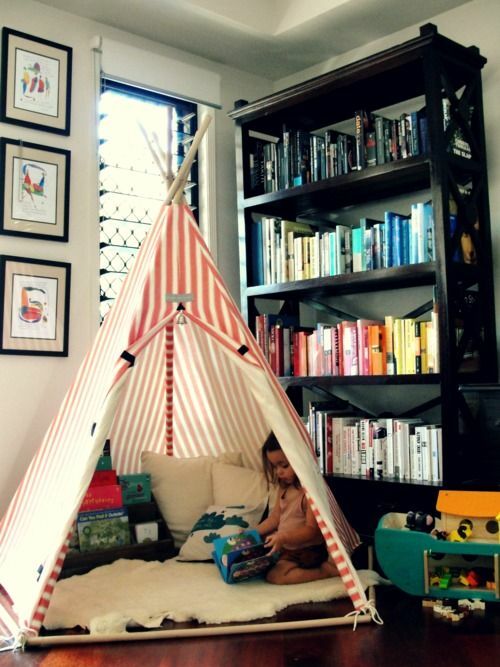 You can build one peewee teepee tent inside the bedroom and put a small shelf full of book. Your kids will be really love this reading nook since it looks unique. 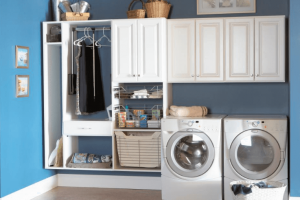 You can create a small hide way in your existing storage inside the bedroom. Then you can convert this place as the reading knot. It doesn’t matter if the storage is above the bed, you can give it a door as the coverage so the book will not falling down when your kids sleeping. 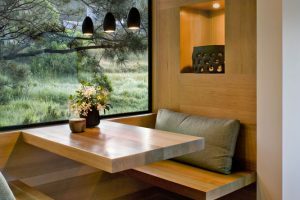 Wooden reading nook can be created by yourself. You can find many DIY wooden shelf, table, and small chair. This can be great if your home has a traditional interior design or if you might like classic look. Using an attractive and bright color will make it more fun. 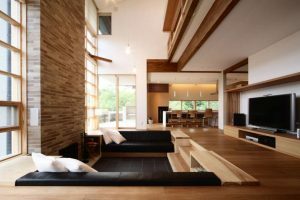 Maximizing the windows by giving shelf as the frame is good idea. This reading nook can be great because the reader can see the view outside. 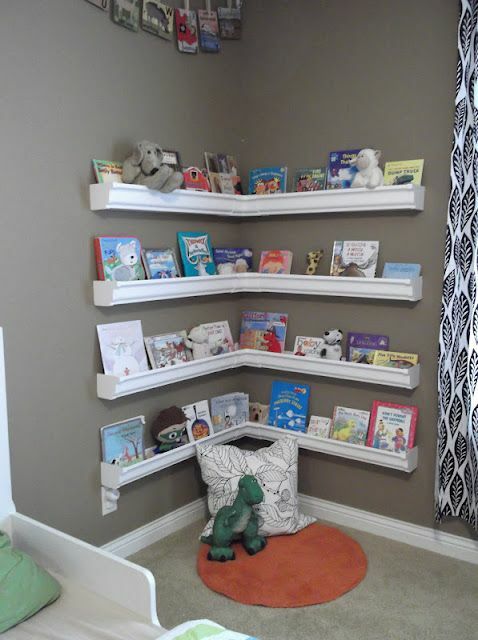 Just put a simple shelving on the wall and put some story book. You can pace it in the corner of the bedroom or your living room. One of the best way to avoid children from watching TV is by having this living room reading nook. You can give a comfortable and attractive pillow with some books in small rack. Having an outdoor reading nook will decrease the boring feeling when reading. The fresh air from the tree will become the most convenient ambience.